Information Services and Digital Literacy is about the role of information services and digital literacies in the age of the social web. 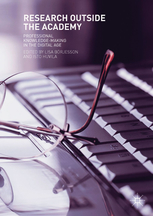 This title provides an alternative perspective for understanding information services and digital literacy, and argues that a central problem in the age of the social web and the culture of participation is that we do not know the premises of how we know, and how ways of interacting with information affect our actions and their outcomes. Information seeking is always a question of crossing and expanding boundaries between our earlier experiences and the unknown. We may not yet be well enough acquainted with the landscape of digital information to understand how we know, where the boundaries to our knowledge lie, how to cross them, and what consequences our actions may have. This title consists of eight chapters. 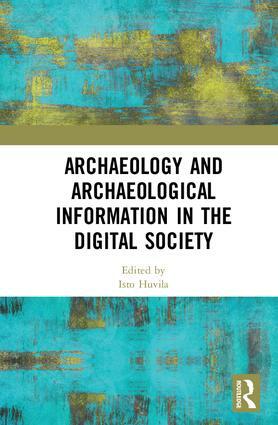 Following an introduction, chapters include: Knowing what we know; Information services and digital literacy; Technologies of abundance; The culture of participation; The ‘new’ user; Information; and Information services and digital literacy as boundary objects. The book has been reviewed by Lynn Allardyce Irvine in Library Review, Vol. 62 Iss: 6/7 http://dx.doi.org/10.1108/LR-04-2013-0052, Michelle McLean in the The Australian Library Journal, Vol. 63, Iss: 1, pp. 64-65. http://dx.doi.org/10.1080/00049670.2013.878275 and Jane Mansfield in the Journal of Information Literacy, 7(1), pp.107-108. http://dx.doi.org/10.11645/7.1.1823.